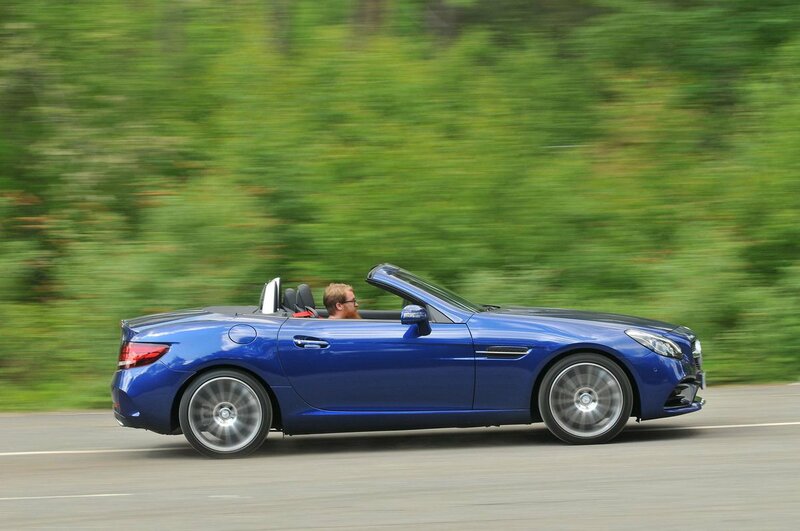 Mercedes-Benz SLC Running Costs, MPG, Economy, Reliability, Safety | What Car? 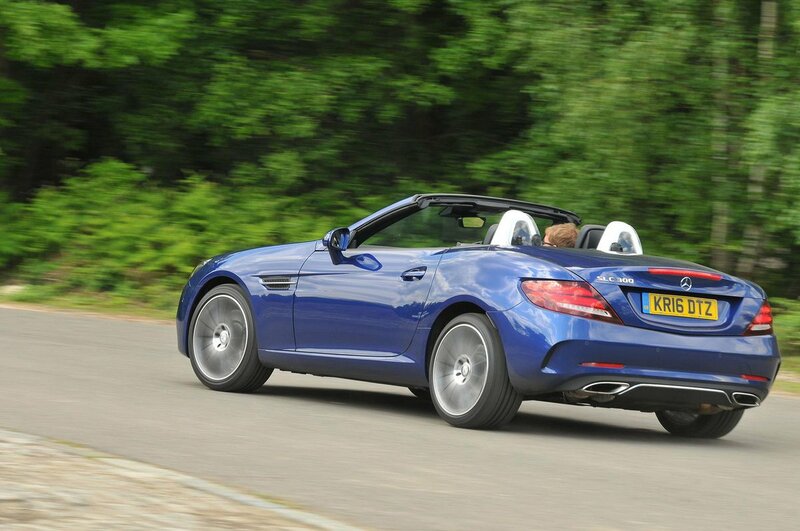 If your heart is set on an SLC, then we’d opt for the mid-range SLC 180. Okay, so that doesn't get you the quickest, most refined or best-sounding model, but a decent mix of performance and running costs at least makes it the cheapest to run for private and company buyers, and there's enough agility to keep the majority of buyers happy. It’s worth remembering, though, that the SLC is significantly more expensive than an Audi TT Roadster to buy, and it’s the TT that offers a more rounded driving experience, alongside a higher-quality interior, improved infotainment and more space for your luggage. 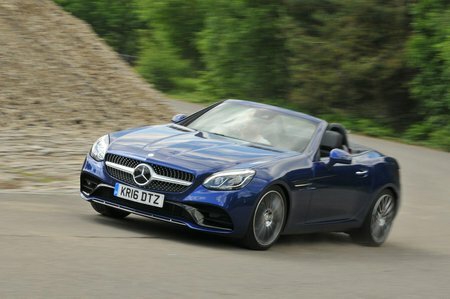 Most SLC buyers will choose a PCP finance deal and, in this respect, if you stick with the SLC 180 we recommend, the Mercedes in fact cheaper than both the TT and Mazda’s MX-5 RF. The list of standard equipment on AMG Line models covers the basics, including air conditioning, cruise control, sports seats and 18in alloy wheels, but you’ll still have to pay extra for sat-nav or heated seats.